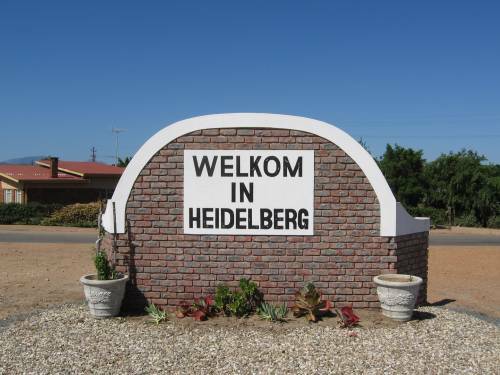 With its population of 6415, Heidelberg, Garden Route South Africa lies in an attractive setting between the Langeberg mountains and the sea, on the banks of the Duivenhoks River. Heidelberg, the western gateway to the Garden Route in the Western Cape. The town dates back to 1855 and combines a rural atmosphere with modern facilities. 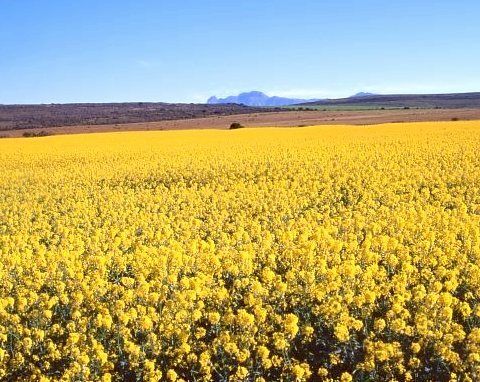 A prosperous farming community produces wheat, wool and citrus. In 1689 an explorer, Izaak Schryver, camped here and found so many doves that he gave the river its rather unusual name. 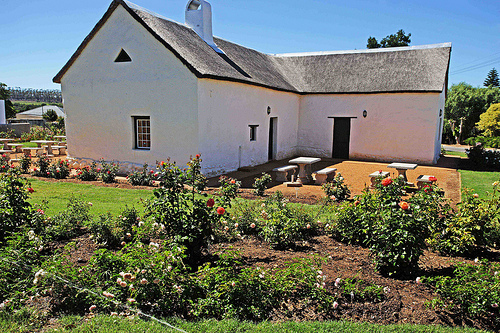 Settlers arrived in the valley and in 1725 Andries Gous received a grant for the farm Doornboom (thorn tree). 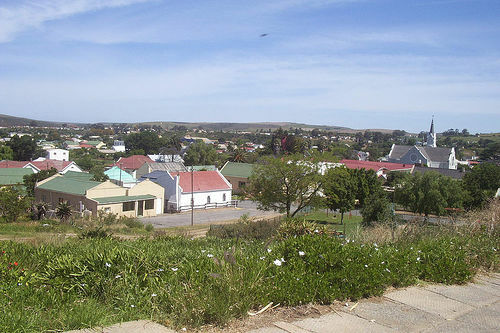 The area was part of the Riversdale district and on 14 September 1855, the Riversdale church council bought a portion of the farm Doornboom for £5000 on which to lay out a town. They named Heidelberg after that ancient city in Germany, the source of the Heidelberg Catechism and, like the new Heidelberg, built on the banks of a river. The Grootvadersbosch hiking trail offers unsurpassed beauty to the nature lover. Bentonite is also mined in the vicinity.Heidelberg is the ideal destination for the eco-tourist interested in birding, exploring fynbos, forests, mountains, rivers, streams and observing the fauna of the area. The source of the Duivenhoks river is in the Langeberg mountains close to the town. One of the best whale watching places in South Africa is in San Sebastion Bay, 35km away. The coastal town of Witsand/Port Beaufort, at the mouth of the Breede River and 40 km on tar from Heidelberg, is a fishing paradise and well-known whale watching point. The river is navigable for 35 km to Malgas where the only remaining pont in the RSA is in operation. Dairy products, cattle, ostrich feathers, wool, tobacco and corn were the products that put the community on its feet and the opening of the railway in 1903 provided that essential link with the outside world.